With the change in the weather, the start of school, and some new fabric sample arrivals, I was inspired to put a few things together and show you how they might look in a room setting. The individual materials are all shown below. The wide stripe is perfect as lined drapery and the light weight printed sheer would be fabulous as sheer panels behind it. I loved the idea of a chocolate brown suede texture to add warmth and the shagreen is just a possible accent for a pillow or ottoman. 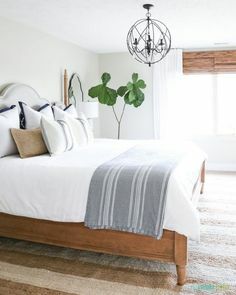 The Abaca rug really adds to the texture in the room and is a perfect coastal accent. The art shown is by local artist, Maureen Travers. You can see her work in our Southampton store. 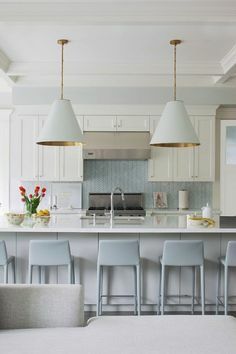 Lastly, the light fixture is truly inspired by Autumn. Made by Ro Sham Beaux of grapevines. With our new shop online, you can even purchase it here. As always, let me know your thoughts. 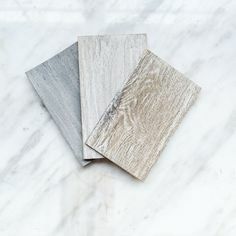 How would you use these materials? 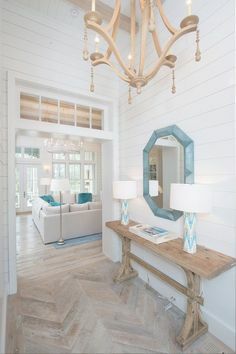 Do you like neutrals or prefer brighter color?